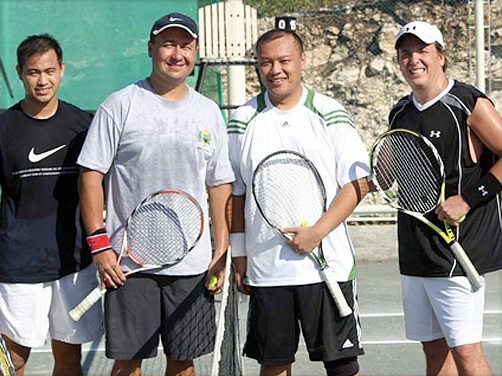 To honor the semi-annual investiture of the San Marino Captains Regent, the Honorary Consul General sponsored two sports events last April 1. 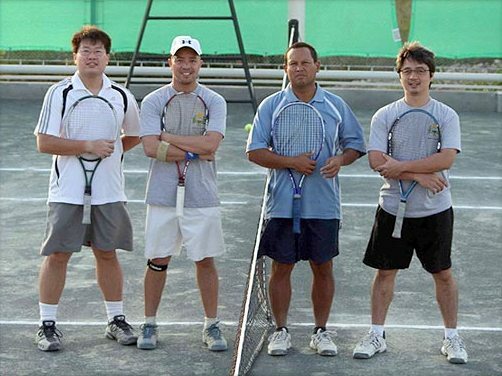 The first was an invitational tennis tournament, with players coming from different major tennis clubs in the Philippines. 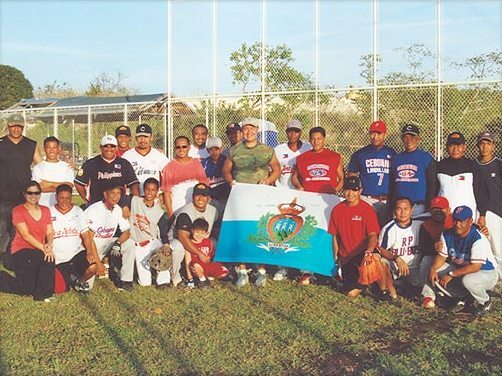 The second was an exhibition softball game, with the participation of some of the Philippines’ national players. Both events were held in Calatagan, Batangas, and were featured in national newspapers.